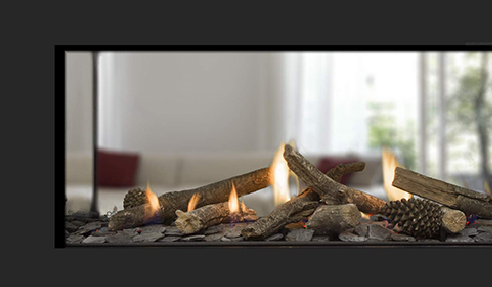 For beautiful, innovative, and highly efficient fireplaces, look no further than Escea. The Escea range includes both indoor and outdoor fireplaces, gas or wood, with flues that can travel up, down, or sideways; For complete design freedom. Escea offers truly frameless fireplaces with their DS Series available in three different sizes plus their Outdoor Fireplace Kitchen to expand outdoor living areas. Renovators can take advantage of Escea's DF Series for a small and flexible fireplace upgrade solution. Escea's Architectural Advisory team are on hand to help you get started. For more information, please visit www.escea.com. I would like to enquire about Escea Fireplaces .